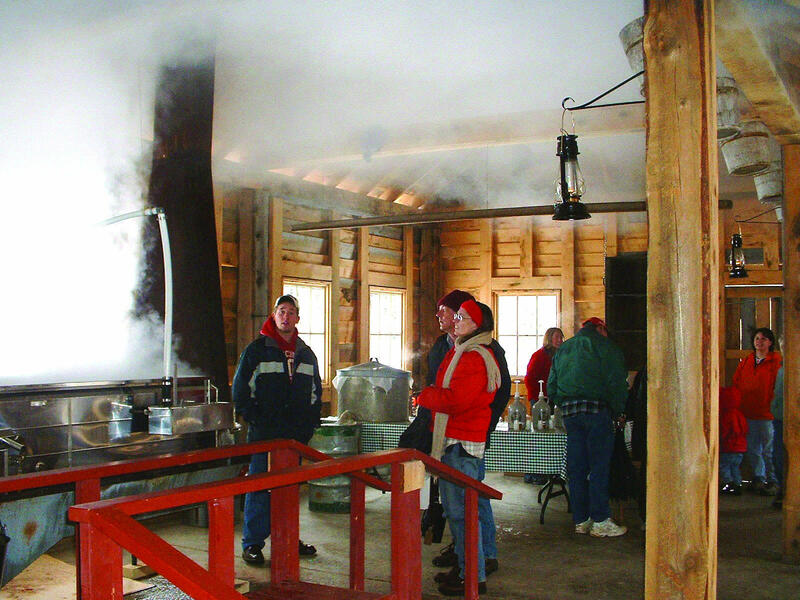 When you enter "New York's maple wonderland", you will be greeted by the heavenly scent of freshly boiled Sprague's 100% Pure Maple Syrup. 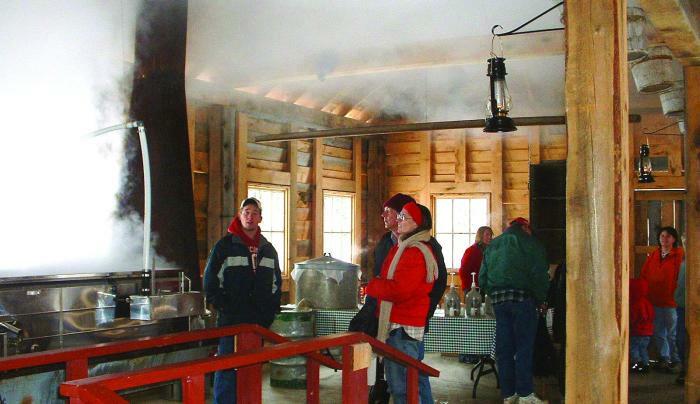 During spring, you can enjoy tree tapping demonstrations, sugar on snow parties and general old-fashioned fun. 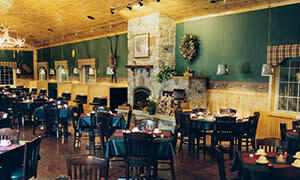 This restaurant offers breakfast all day long, or choose from their full menu of down home cookin'. Many of their meals have their 100% pure maple syrup added into the ingredients, for a distinctive flavor that can't be found anywhere else. Where else can you find maple custard, maple milk shakes, maple sundaes, maple vinagrette salad dressing or maple fudge? 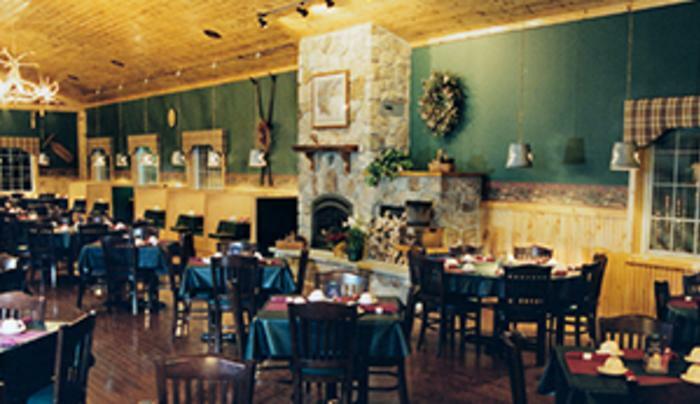 They offer special menu selections for groups of 20 or more. Reservations for groups are accepted Monday through Thursday. Tours of the facility may be available. For more information call (716) 933-6637 and ask for Reservations. TasteNY Attraction.